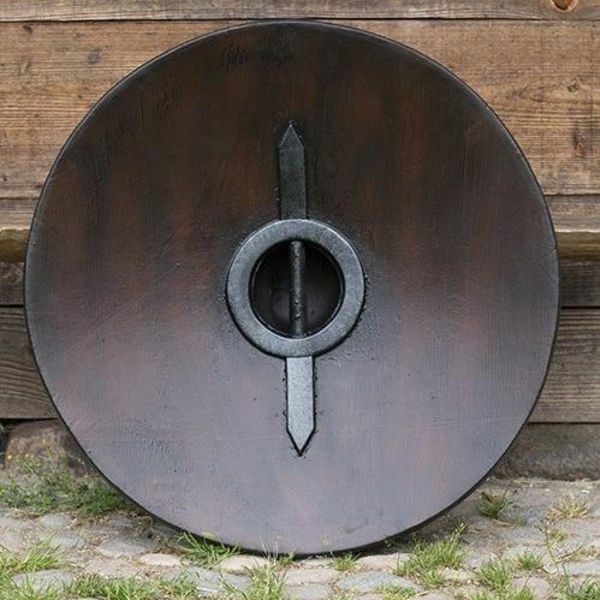 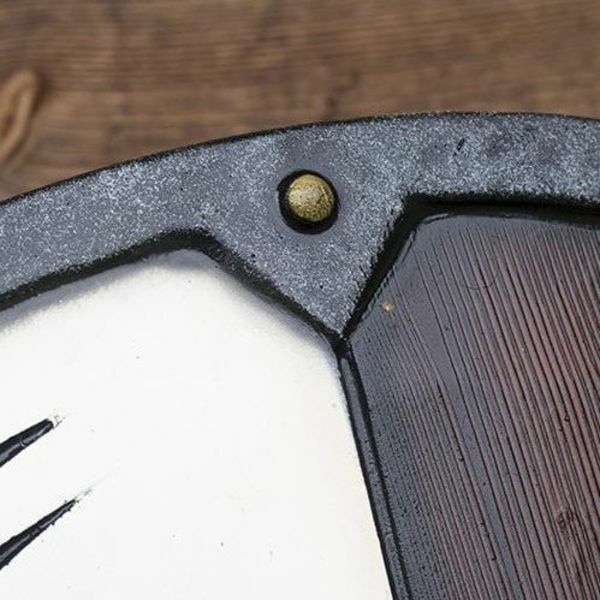 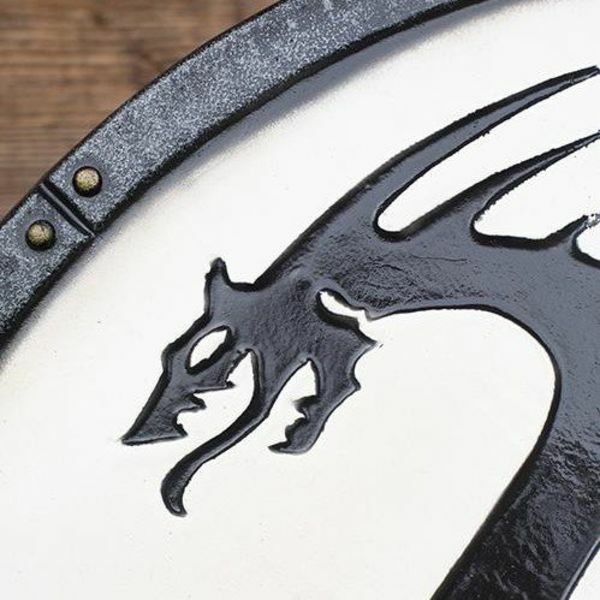 Material: Foam, latex/ Diameter 80 cm/ Thickness: 2,5 cm/ weight: 2200 g.
This LARP round shield is made after original pieces which where used by the Germanic tribes and the Vikings. 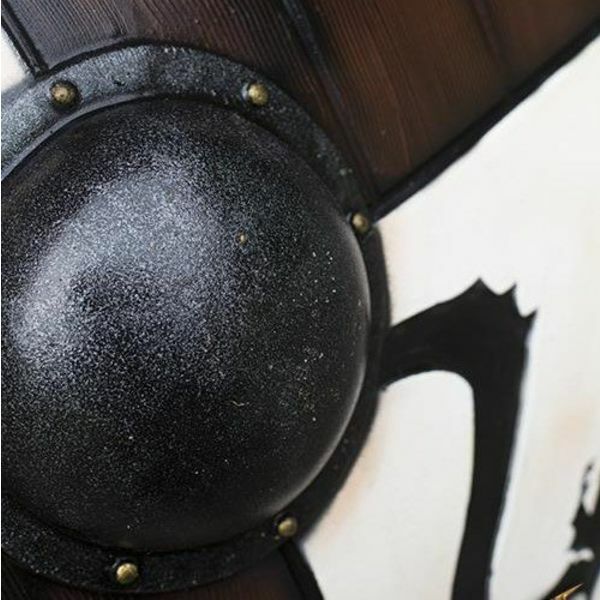 This shield is made of durable foam with a strong layer of latex and they meet high safety standards. 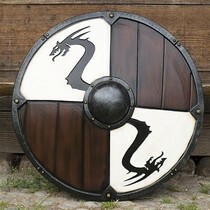 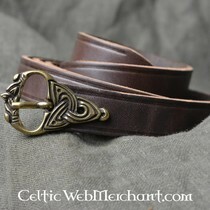 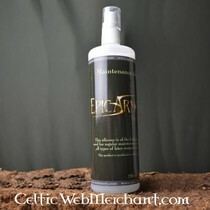 But LARPers who prefer a practical and simple design will also be satisfied with these products.